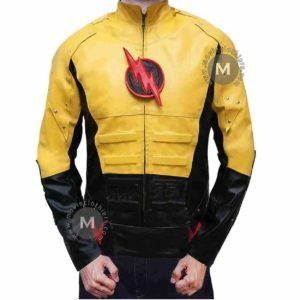 Do you know that the oldest Flash suit had a helmet along with the flash outfit? 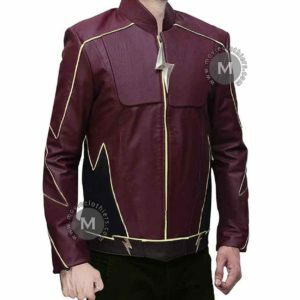 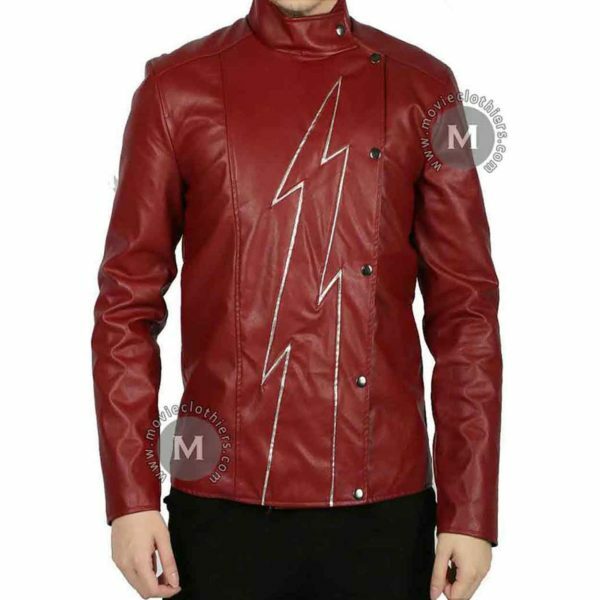 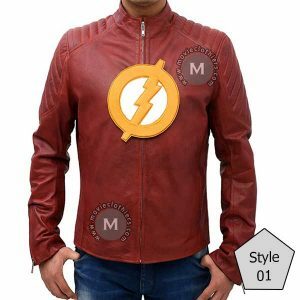 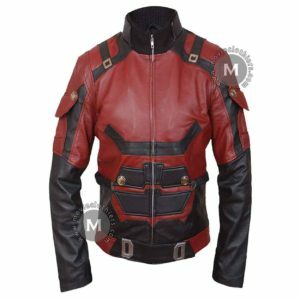 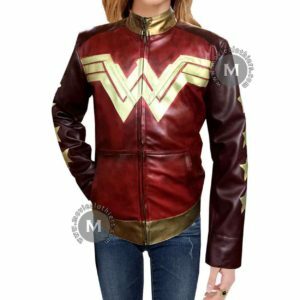 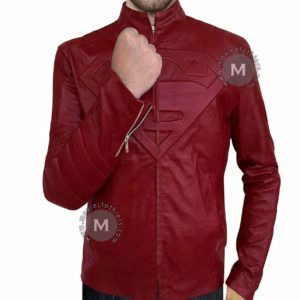 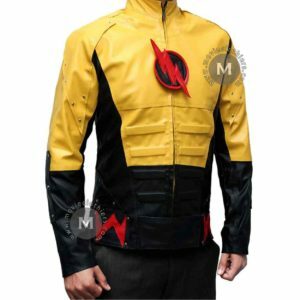 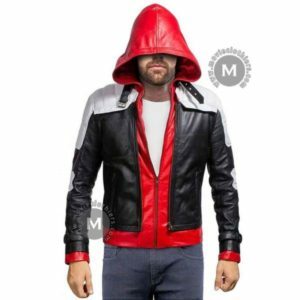 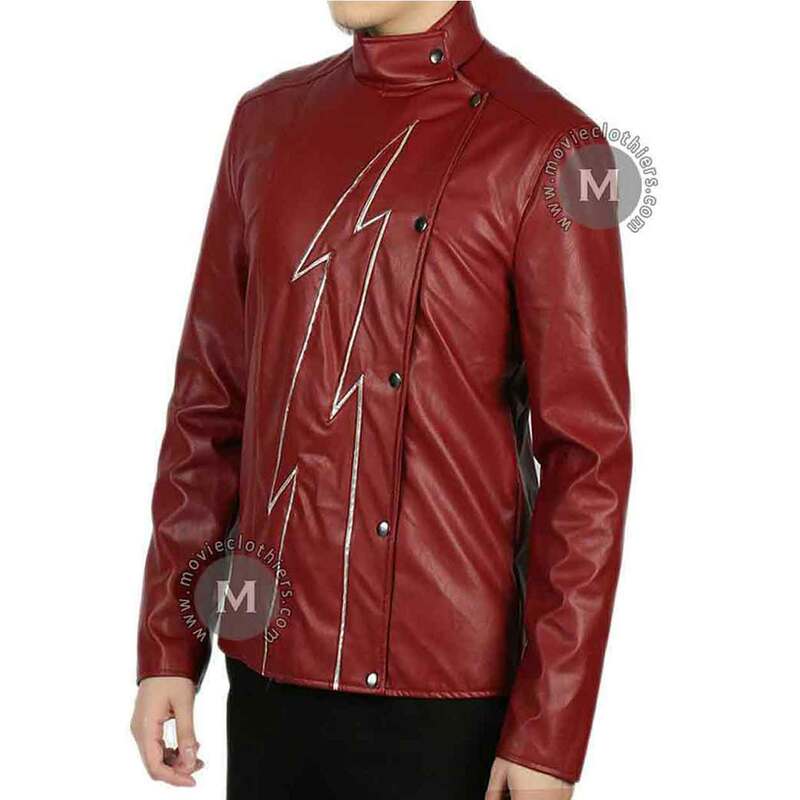 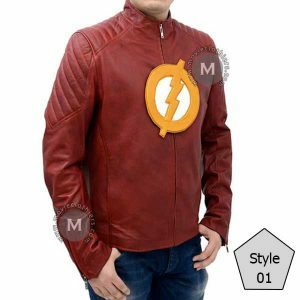 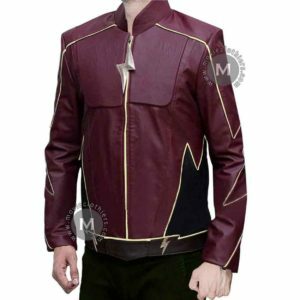 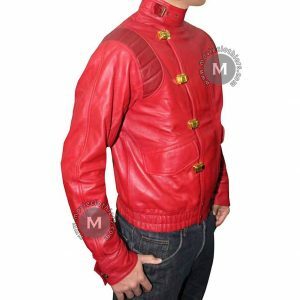 The first jay Garrick flash jacket is now here. 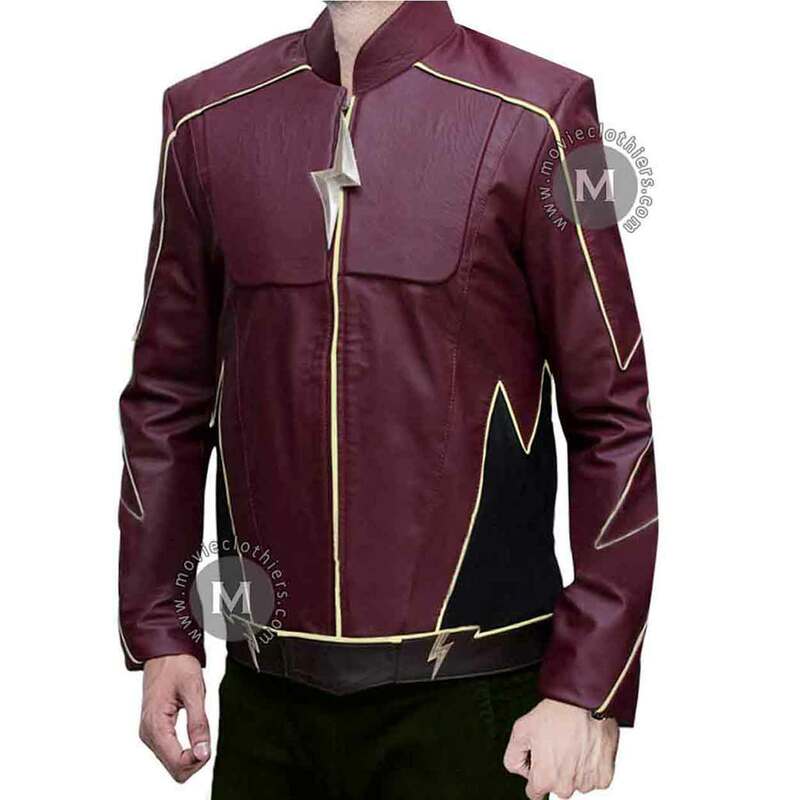 You can have this fabulous look for the next Comic-con or Halloween. 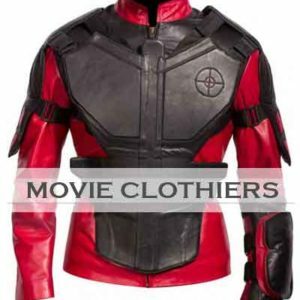 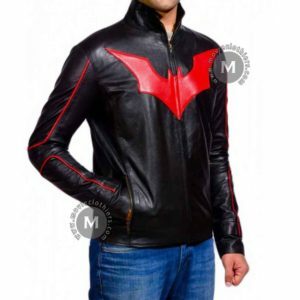 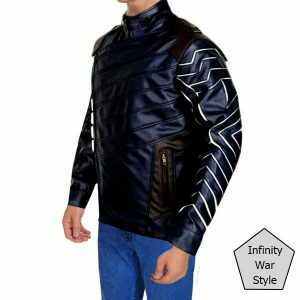 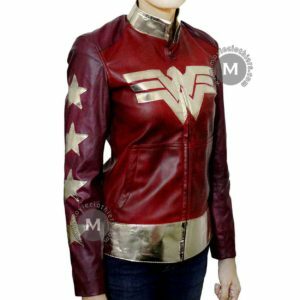 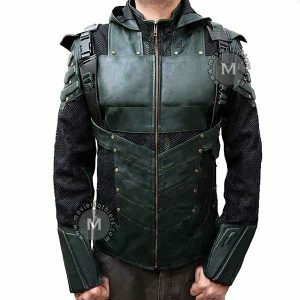 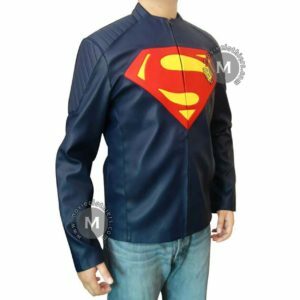 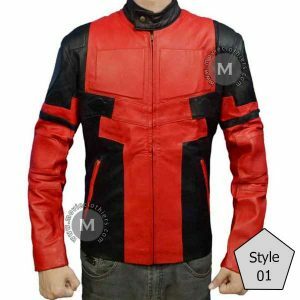 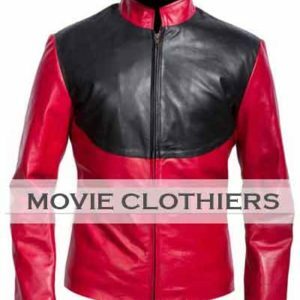 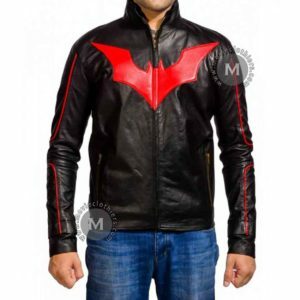 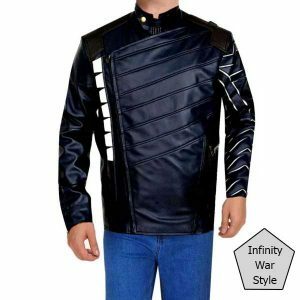 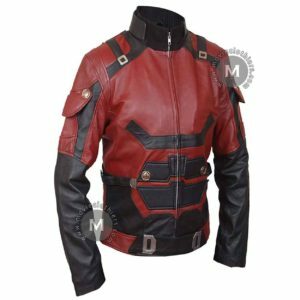 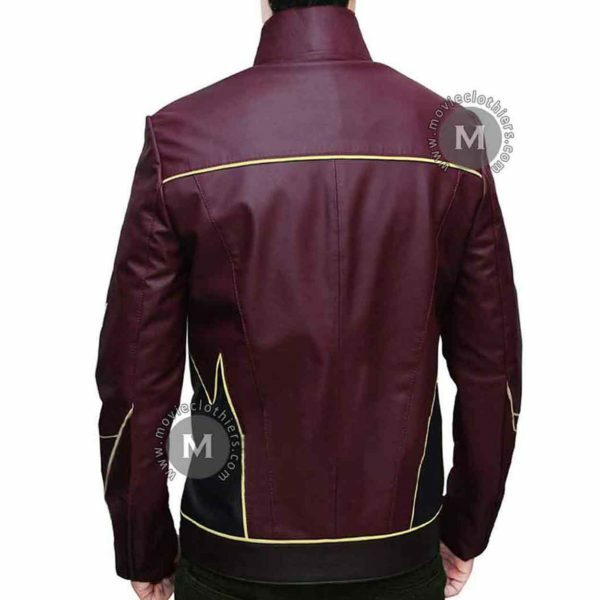 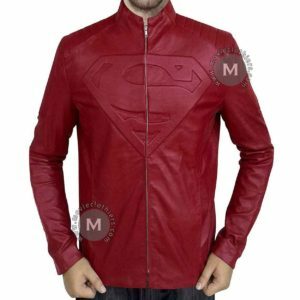 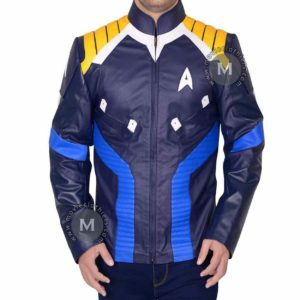 The Jay Garrick jacket has a traditional bolt logo on the stylish superhero suit. 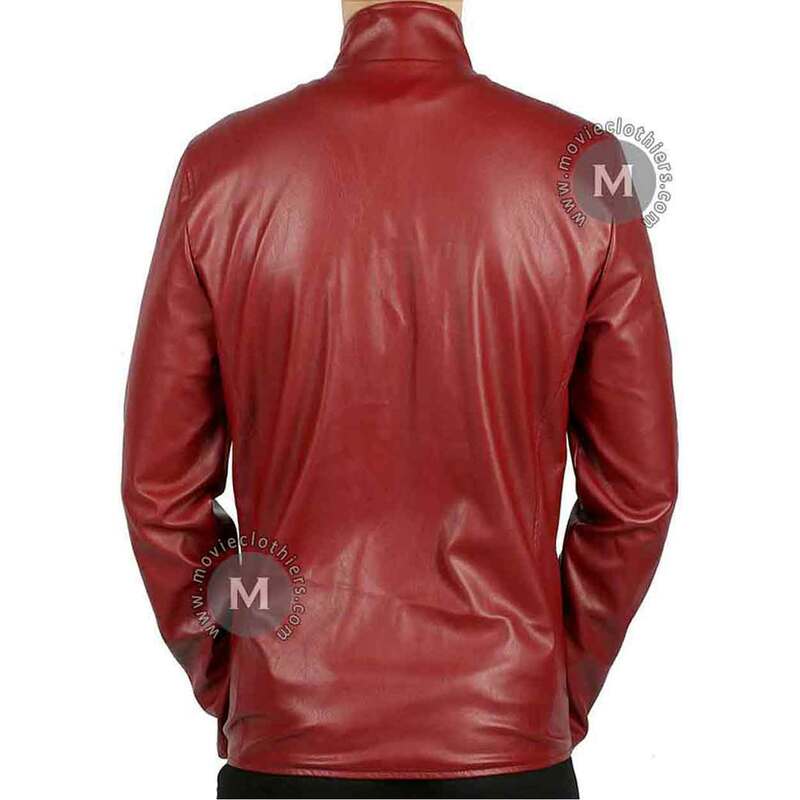 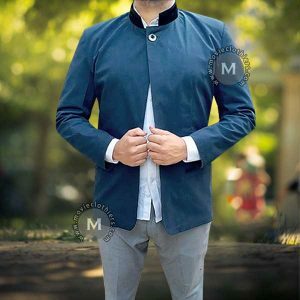 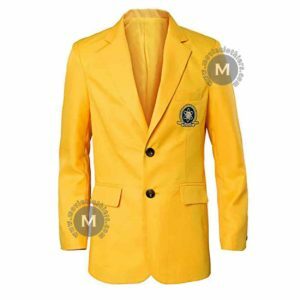 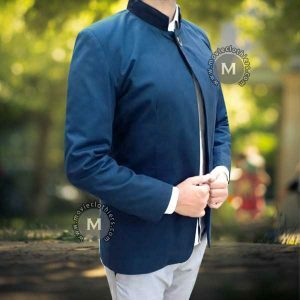 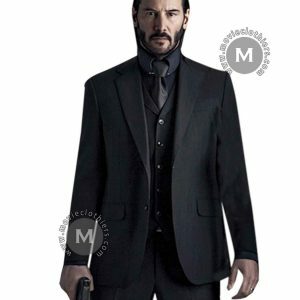 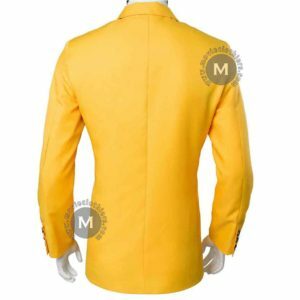 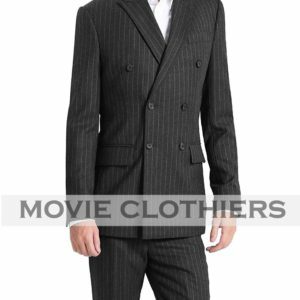 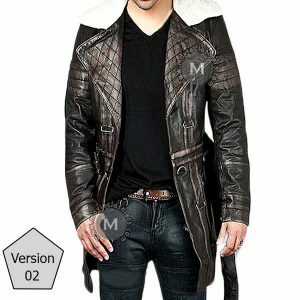 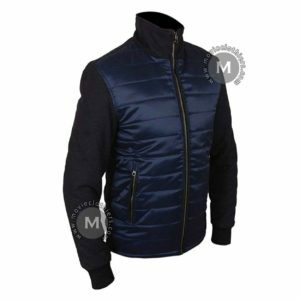 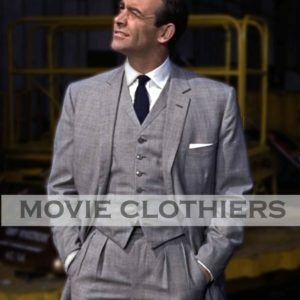 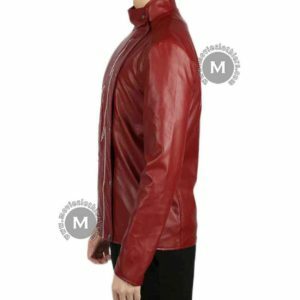 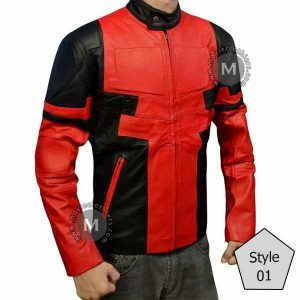 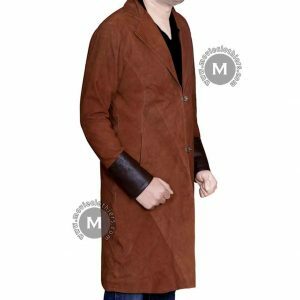 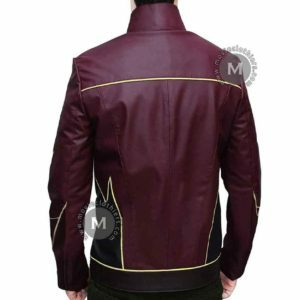 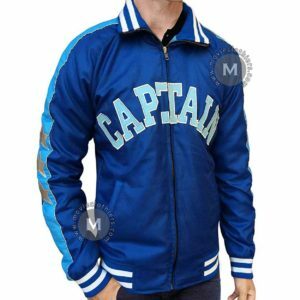 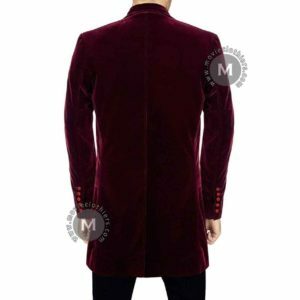 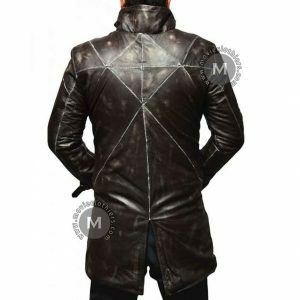 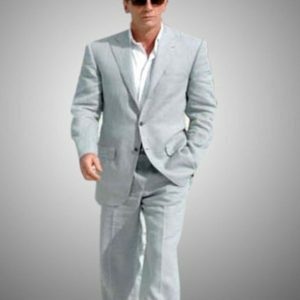 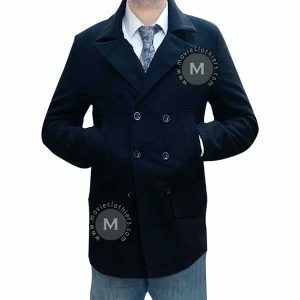 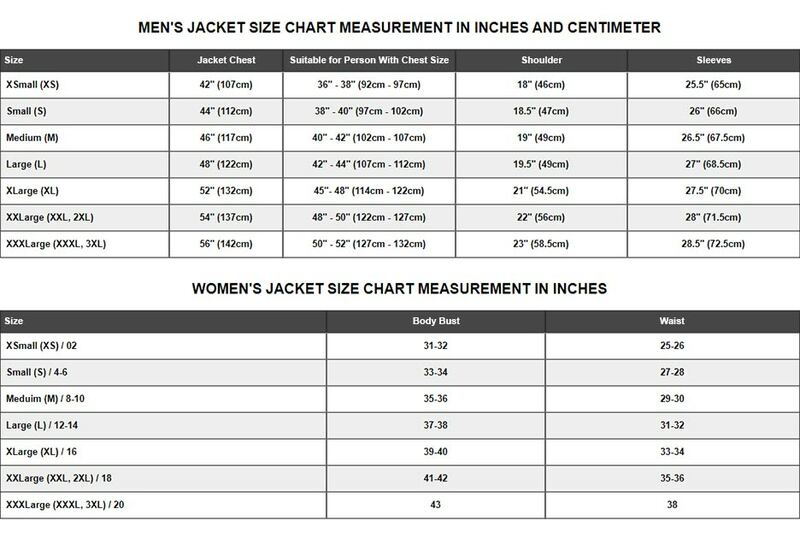 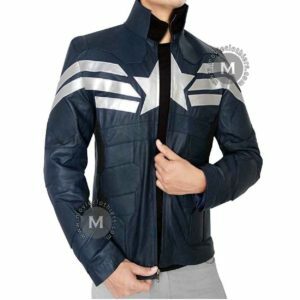 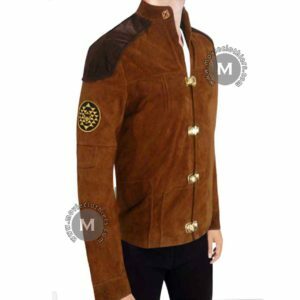 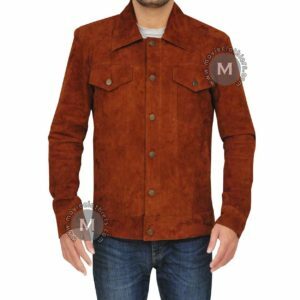 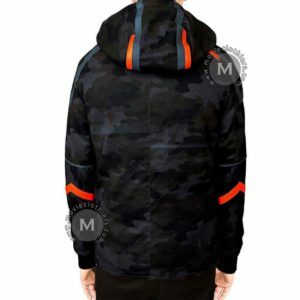 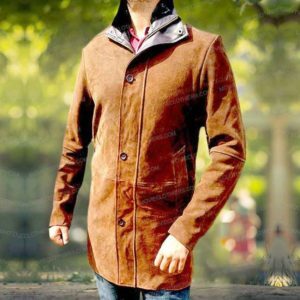 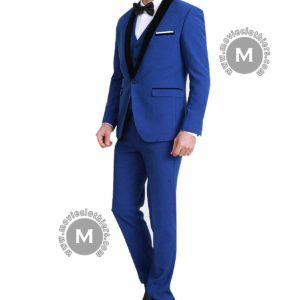 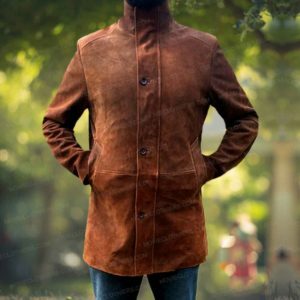 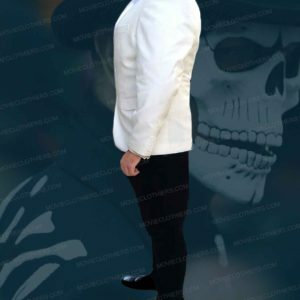 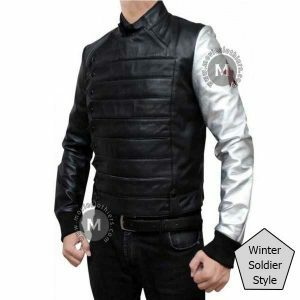 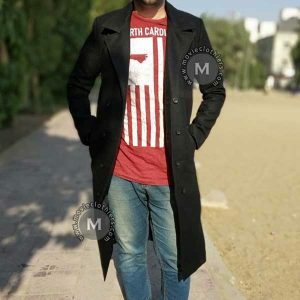 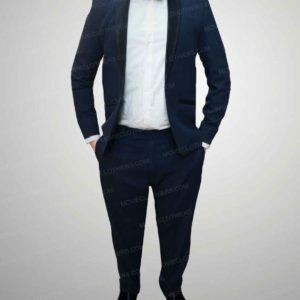 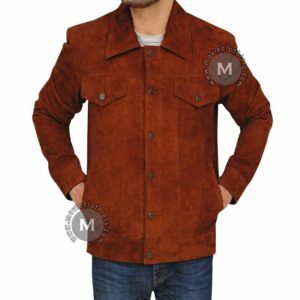 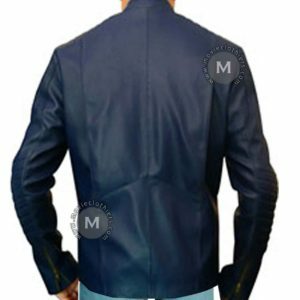 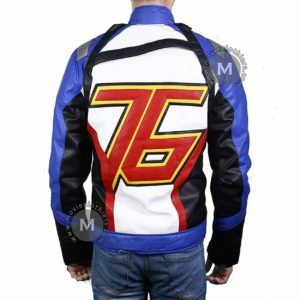 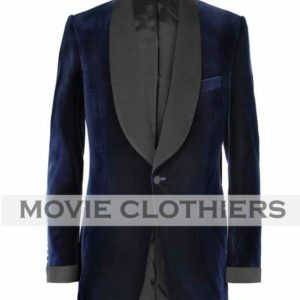 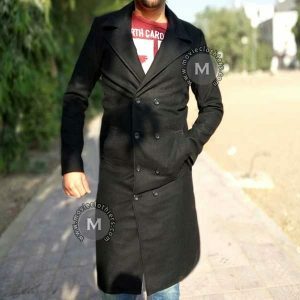 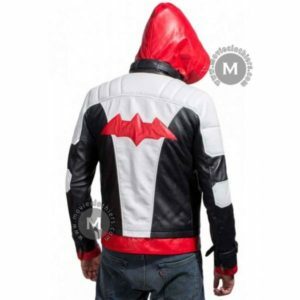 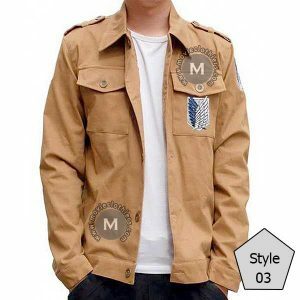 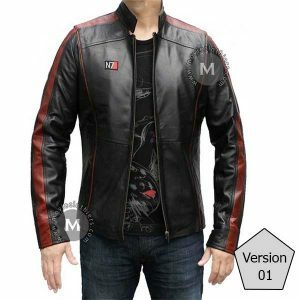 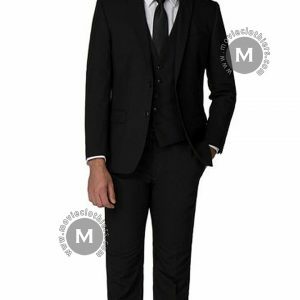 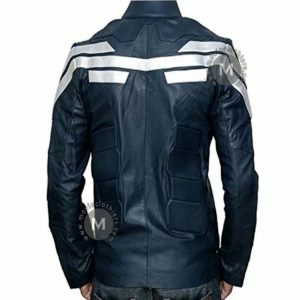 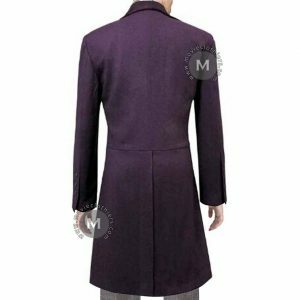 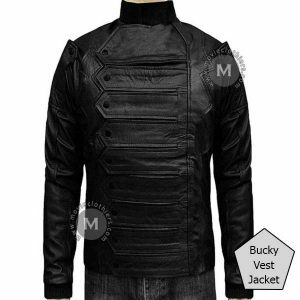 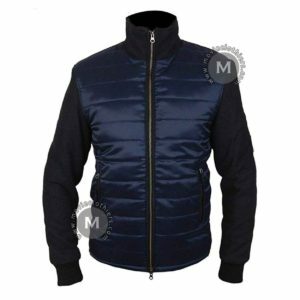 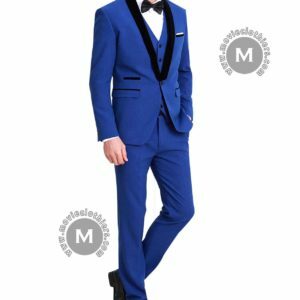 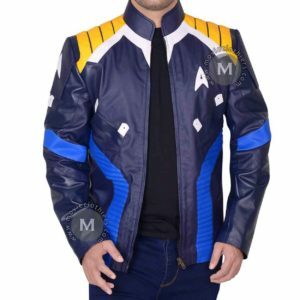 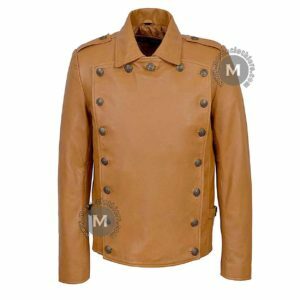 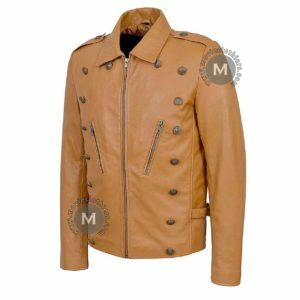 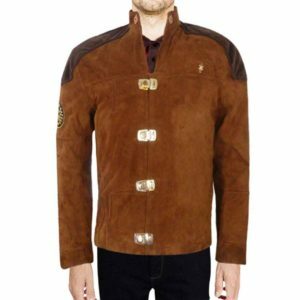 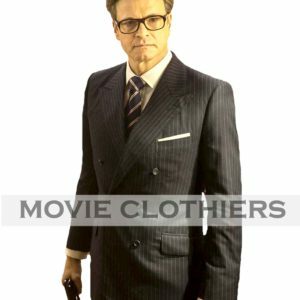 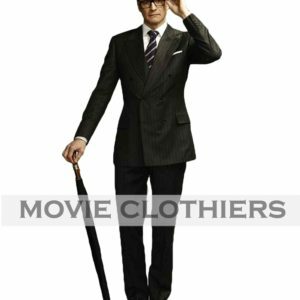 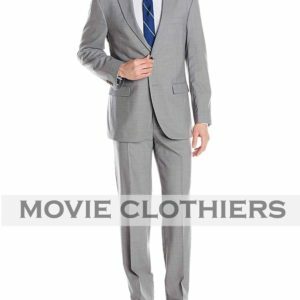 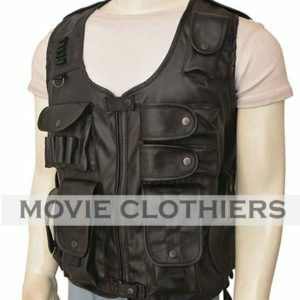 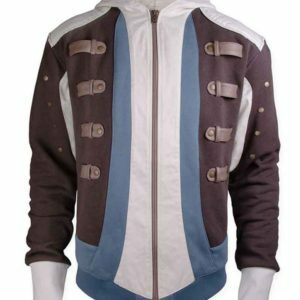 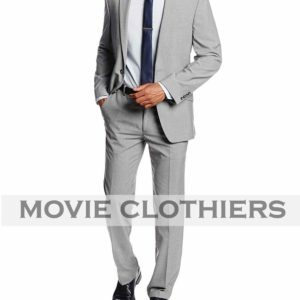 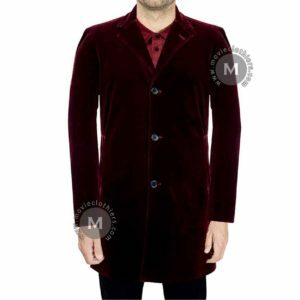 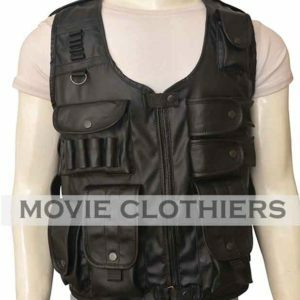 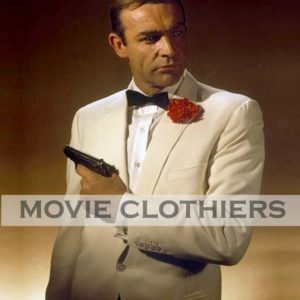 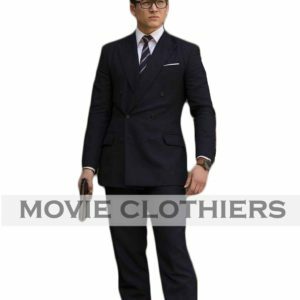 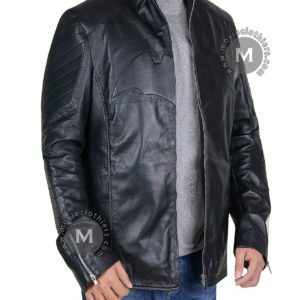 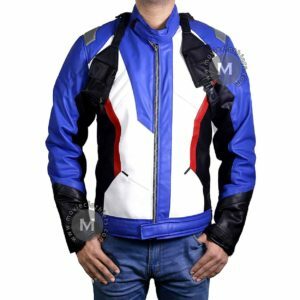 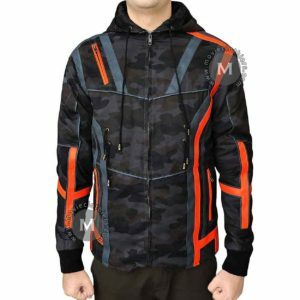 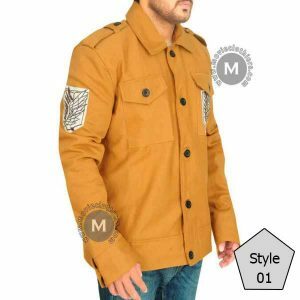 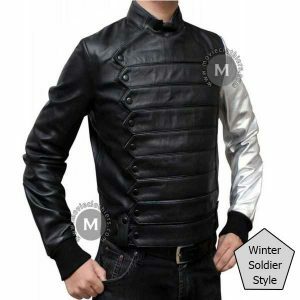 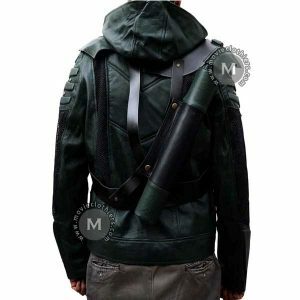 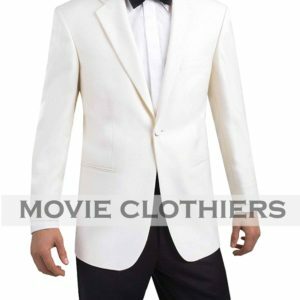 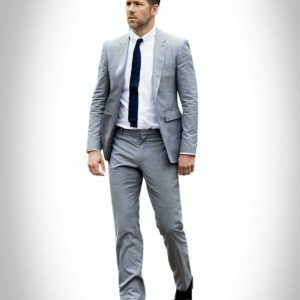 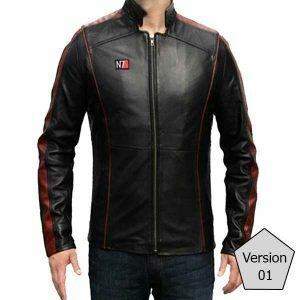 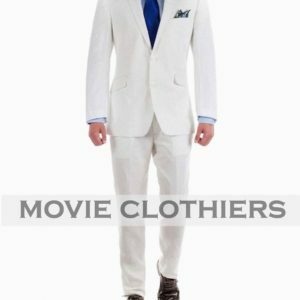 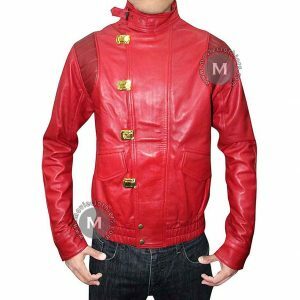 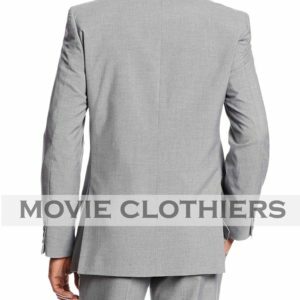 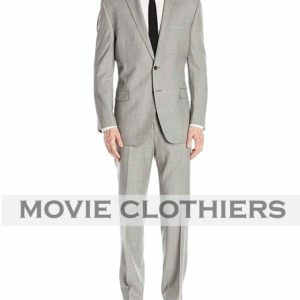 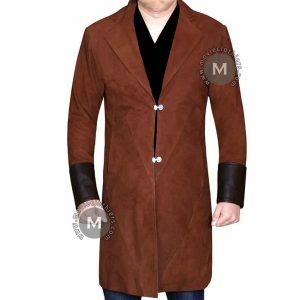 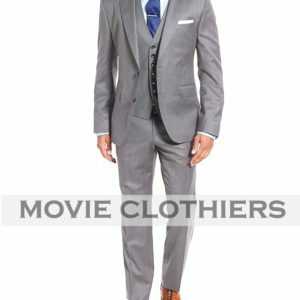 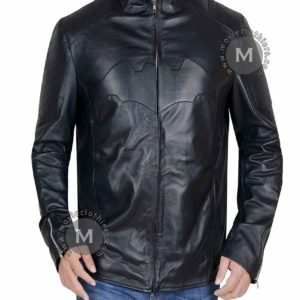 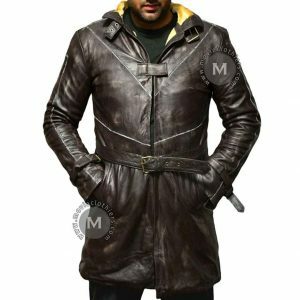 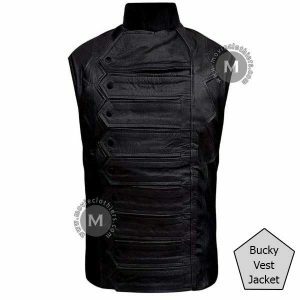 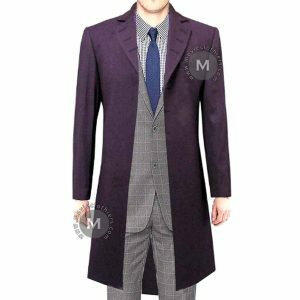 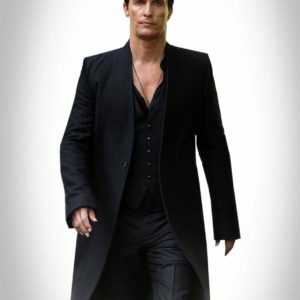 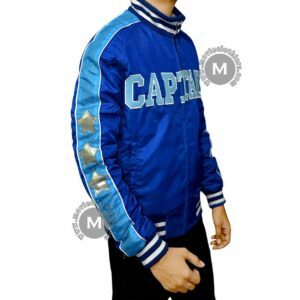 The jacket is made of some high quality material and viscose lining for internal support and comfort. 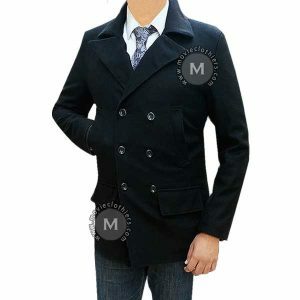 The front has erect button tab collar. 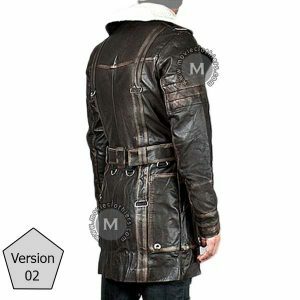 The button tabs provide a firm closing mechanism. 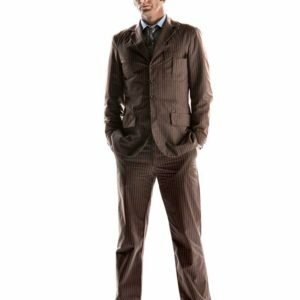 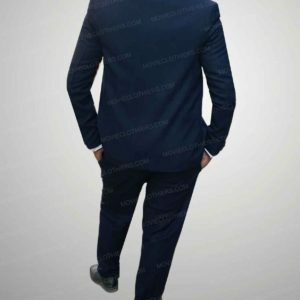 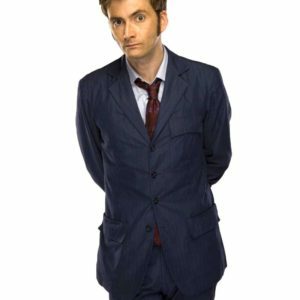 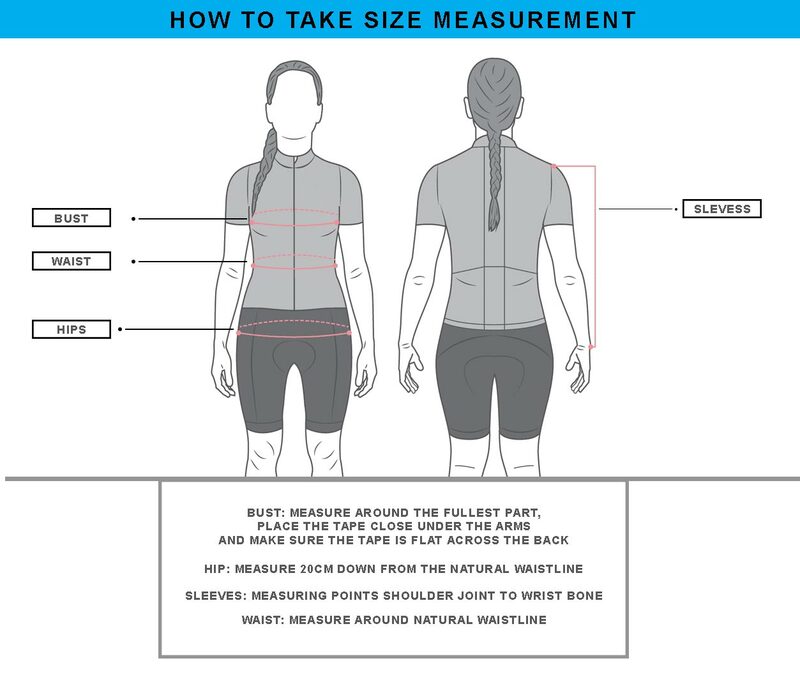 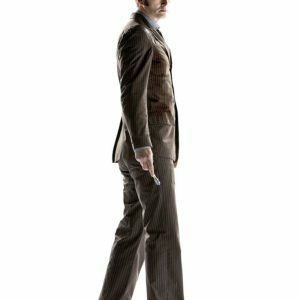 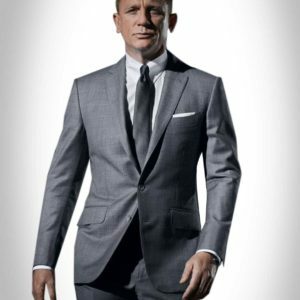 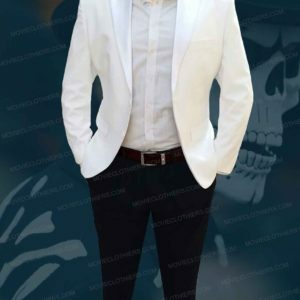 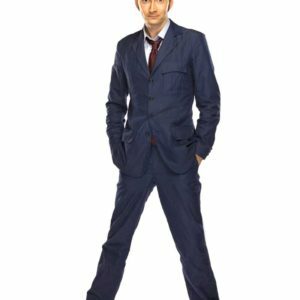 Apart from that, there are two pockets on the outside of the outfit and two pockets on the inside.